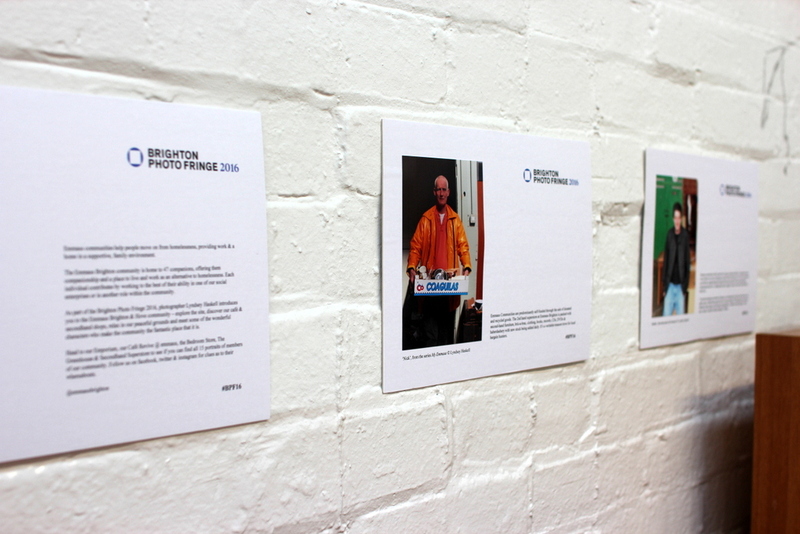 For the Brighton Photo Fringe 2016 I exhibited a number of the photos I've taken at Emmaus Brighton over the past few years under the title "My Emmaus". Emmaus communities help people move on from homelessness, providing work & a home in a supportive, family environment. 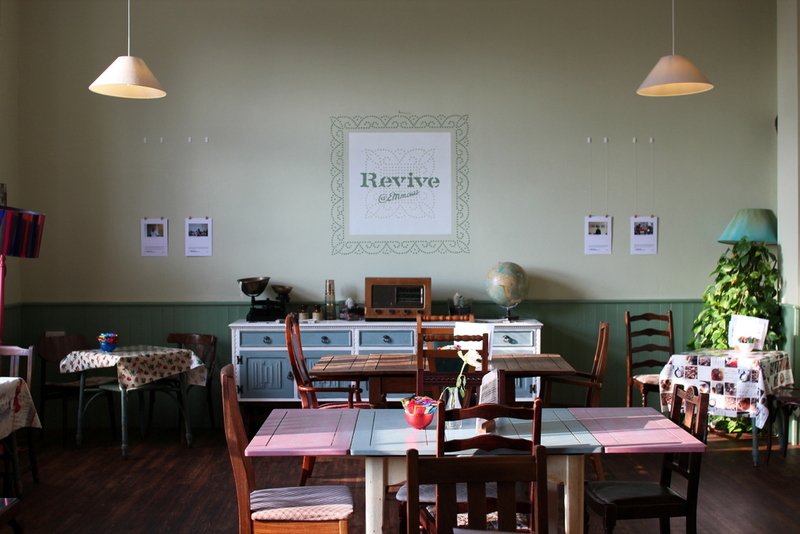 The Emmaus Brighton community is home to 47 companions, offering them companionship and a place to live and work as an alternative to homelessness. Each individual contributes by working to the best of their ability in one of our social enterprises or in another role within the community. 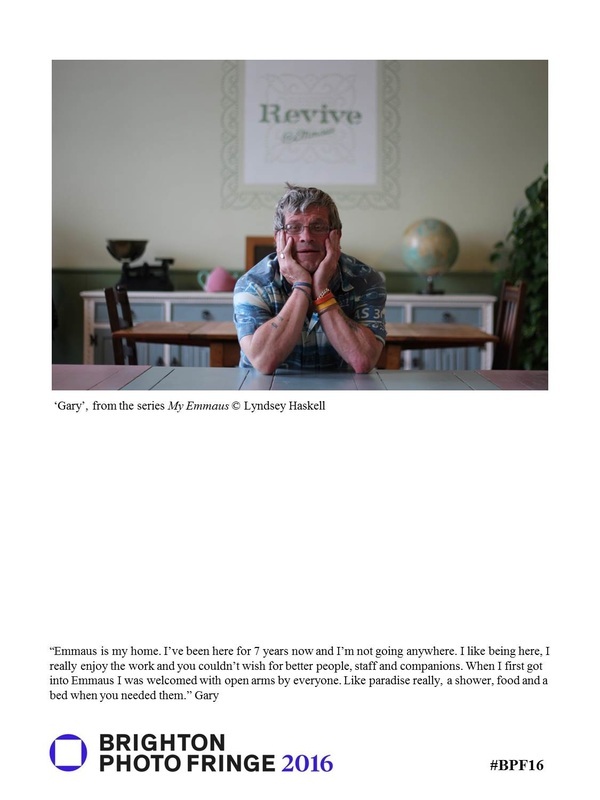 As part of the Brighton Photo Fringe 2016, photographer Lyndsey Haskell introduces you to the Emmaus Brighton & Hove community. Please click on the images below to view the exhibition pieces in full. 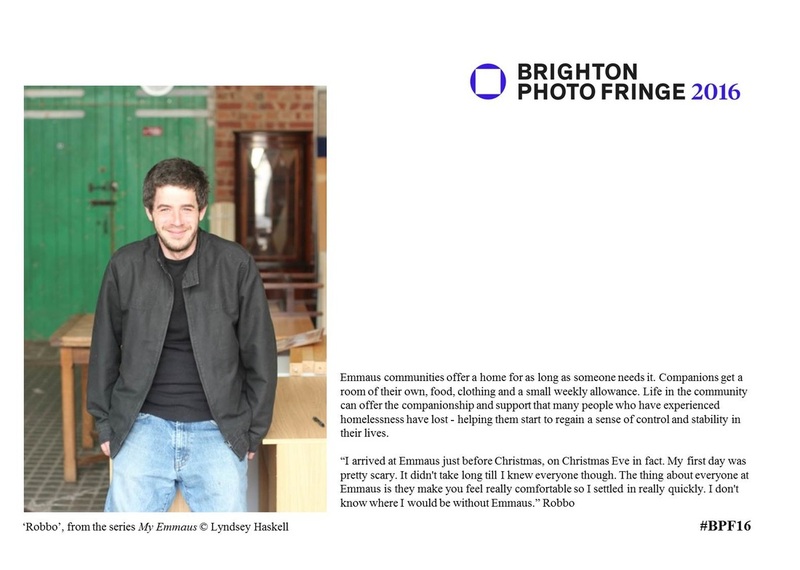 ​I'm extremely grateful to everyone in the Emmaus Brighton community for getting involved with the Photo Fringe exhibition, especially business manager Joel Lewis who offered a huge amount of support and went out of his way to make it happen. Thanks go as well to Lynn Weddle of art charity Articulate and Lu-Lu Evans of the ONCA Gallery for their invaluable advice on preparing the exhibition plus their constant enthusiasm and encouragement for the project. 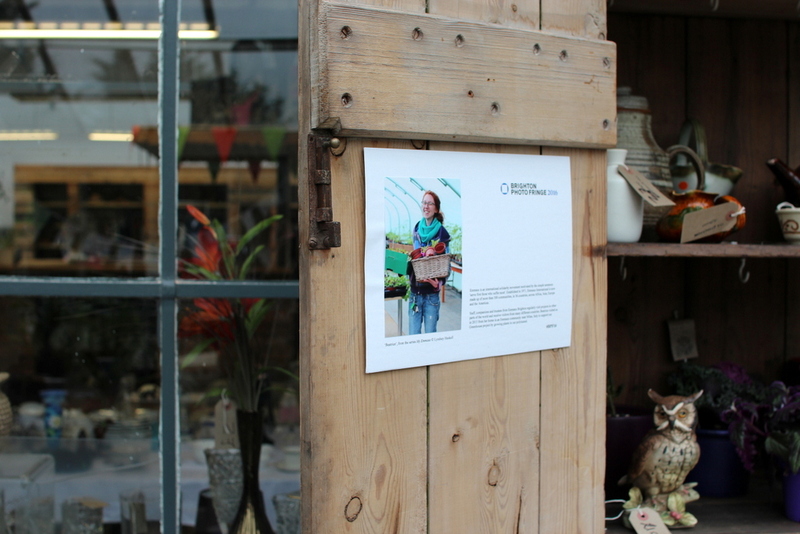 The exhibition was funded with the kind support of What You Sow. 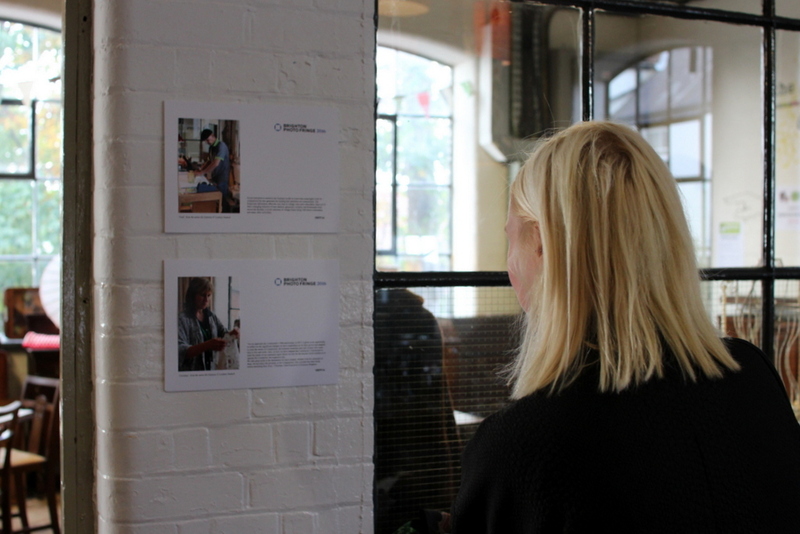 And last but definitely not least, thanks to the Brighton Photo Fringe team, in particular Claire Wearn and Laura Mousavi, who organised and ran a superb festival showcasing the incredible work of photographers all over the city.